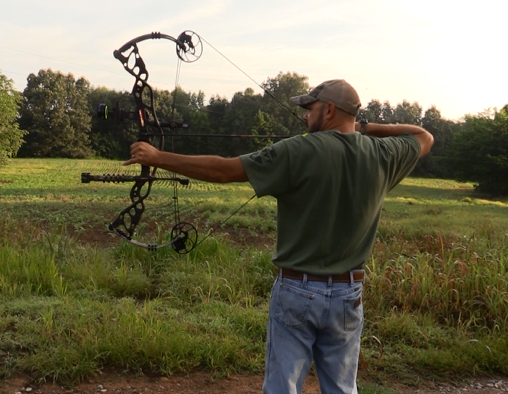 With bow season less than two months away in Kentucky, we discuss what you have to have to take part….a bow. Plus, we share a CRAZY fishing story and a couple of deer stories. For the opportunity to win a SHARP Hoyt backpack, go to our Facebook page and answer a question that is discussed in the first segment! What is the color bow Benji will be shooting this year? Hint: It’s Hoyt’s new bow color.